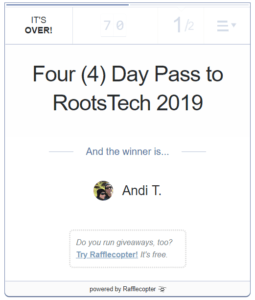 Win A 4 Day Pass to RootsTech 2019 | Are You My Cousin? 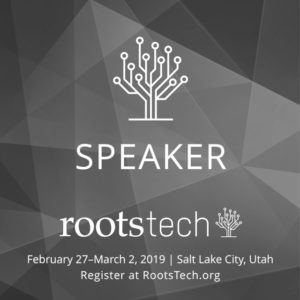 I am so looking forward to attending RootsTech 2019 in 27 February – 2 March 2019! 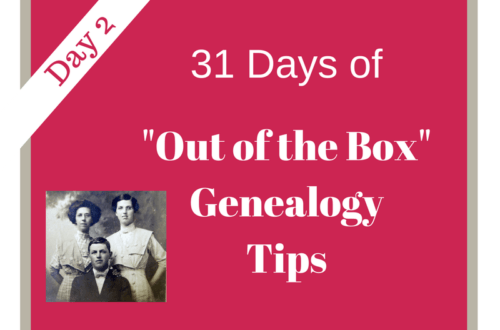 Wondering what Rootstech is all about? 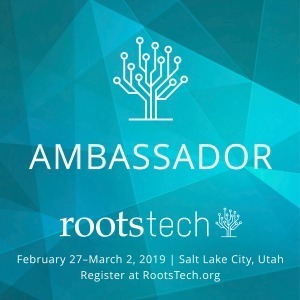 Learn more about RootsTech 2019 here. But you know I’m a frugal researcher, so I’m thrilled to be able to offer one reader a 4-Day RootsTech Pass (valued at $299) for FREE. It does NOT include any paid lunches or paid labs nor does it include airfare, hotel accommodations or other expenses. 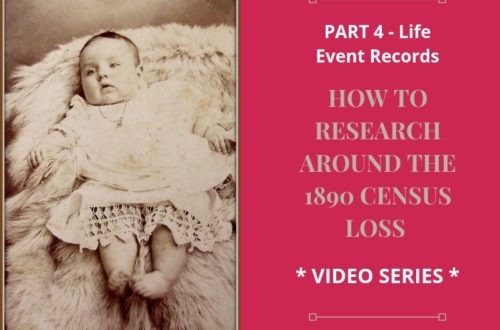 If the winner has already purchased a RootsTech pass, they will receive a full refund. 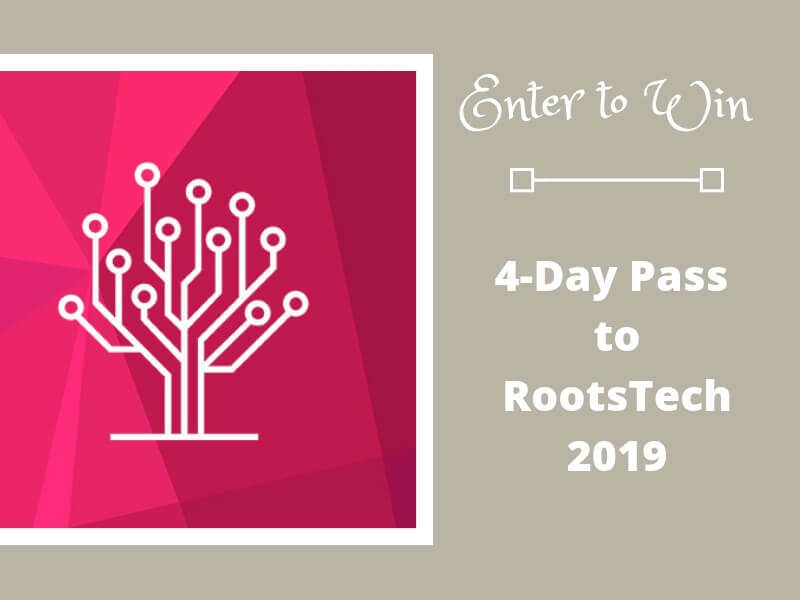 Enter by 29 Sept 2018 at 11:59 (EST) to win this exciting 4-Day RootsTech Pass. Winner will be announced on 30 Sept 2018 on our Facebook Page and in the 1 Oct 2018 weekly Monday email. 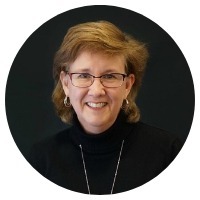 Disclosure: I am a paid speaker and a RootsTech ambassador. Oops! It’s in Salt Lake City, UT. This would be so exciting to attend. 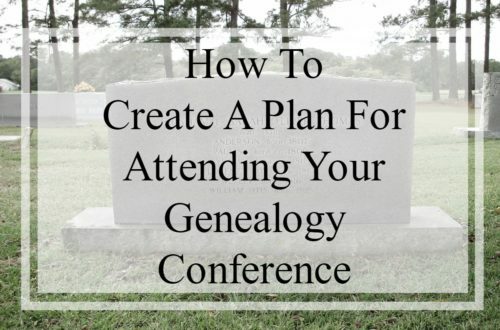 After 30+ years of doing genealogy what a thrill to attend and learn. What a great gift! Thanks for the shot Lisa! Am bummed; just found the giveaway link on the Conference Keeper site and this page says the contest has ended. 🙁 It’s 8:53pm Mountain time (not yet 11:59pm Eastern). I would love to attend 2019; especially looking forward to the GIS and DNA labs as well as the expo hall! !